Russian-linked hacking group, APT28 or Pawn Storm, is targeting the German elections with similar tactics used against Democrats in the U.S. and centrist frontrunner Emmanuel Macron in France, according to cyber security firm Trend Micro's report out Tuesday. The German elections are slated to take place in September 2017. 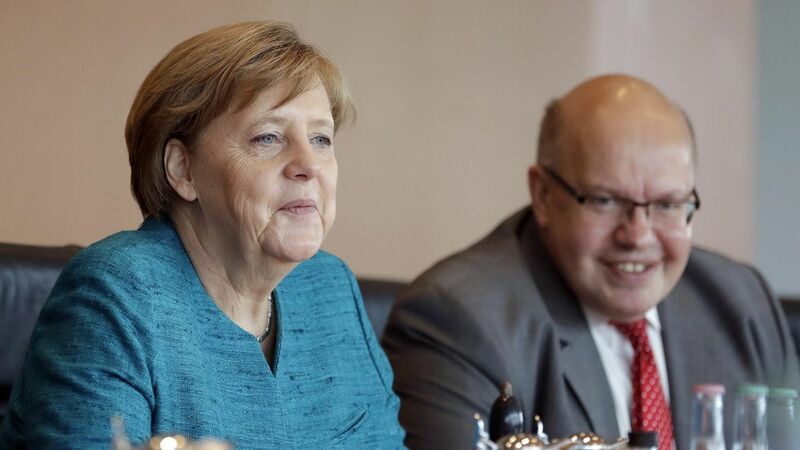 The targets: German Chancellor Angela Merkel's political party in April and May of 2016, although no emails have been leaked, and a German think tank affiliated with Merkel's party in April 2017. The idea behind this hack: to get those affiliated with the think tank to submit passwords on a lookalike site, then to target politicians with emails or messages from hackers posing as those who shared their passwords.